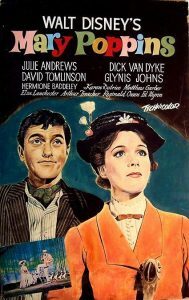 Mary Poppins by Disney Studios have to do with kites. 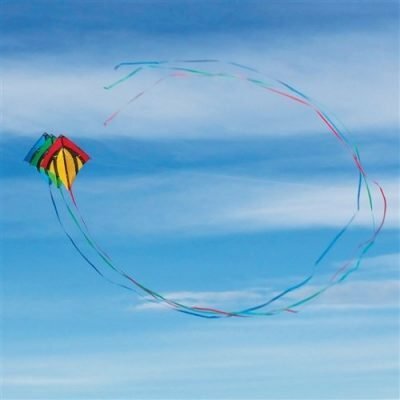 This really is not surprising as kites, then and now, are linked in our minds with gaiety, childhood, and carefree times. However, delving into the origin of the kite we learn that in the past kite flying had a darker side. 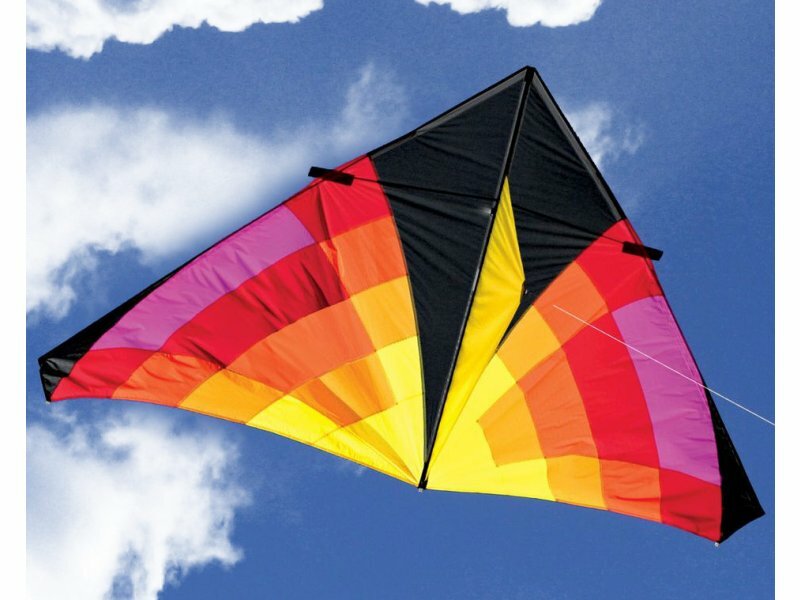 The oldest references to kite and kite flying has been found in China. Here is something to contemplate. This evidence is more twenty centuries old! It is also said that General Han Hsin who died in 196 B.C. flew a kite to measure the length of a tunnel needed to breach the walls of a city under siege. Traders spread the sport, and military applications for kite flying to Korea, to Japan, to Indonesia, and to India. Monks used kites made of bamboo, silk, and rice paper for various religious and ceremonial purposes. There were references to kite flying in the journals of Marco Polo who traveled to China in about 1295. In the western world the kite introduced by Polo was used to advance numerous scientific principles. In 1748 a team of Scottish meteorologists used kites to measure air temperature at higher altitudes. And of course there were Benjamin Franklin’s now famous experiments with electricity that purportedly included a kite and lightening. Surprisingly, after of all of these years kite flying remains a popular past time and kite events transcend barriers of language or culture. Festival of the Winds held each September transforms Bondi Beach at Sydney, Australia transforms the sky into a sea of whimsical and colorful kites. One of the oldest kiting events in the world is the Hamamatsu Giant Kite Festival at Hamamatsu Castle in Japan. 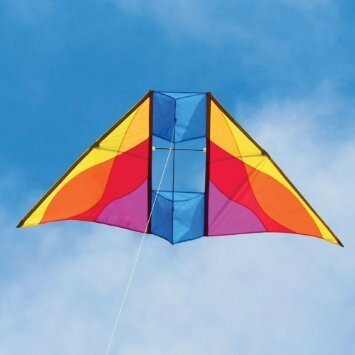 Legend has it that the origins of the centuries old event date to the 16th century when large kites were flown to celebrate the birth of a son to the lord of the castle. 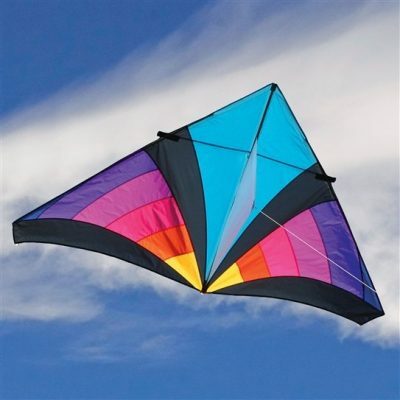 These is a kiting event with even older origins. In Weifang, Shandong province, China legend has it that kite flying has been a part of the city’s culture for more than 1,000 years. The city is proclaimed the unofficial kite capital of the world and is home to the world’s largest kite museum in the world as well as major kite factory. In most every country of the world kite events draw large crowds of spectators and participants. Some events are international in nature with people from the world turning out to enjoy the timeless sport of kiting. 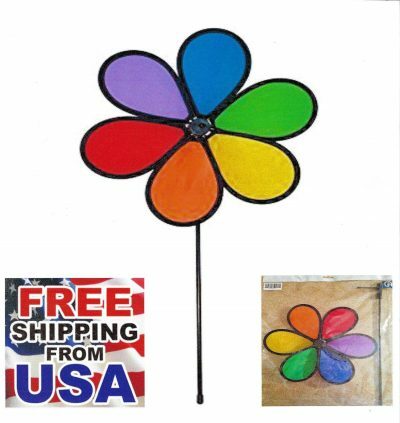 Perhaps this year, if your not familiar with the timeless fun of kite flying, you can stop by Tumbleweeds & Tarantulas and discover a bit of the joy of childhood.